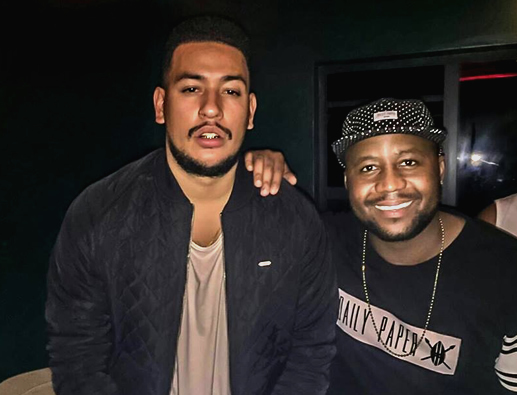 Just when it looked like AKA and Cassper Nyovest have thrown their beef into the bin, things appear to have gone sideways again with AKA looking to release his Touch My Blood album next year. Twitter thinks the pair were subbing each other after AKA wrote on Twitter: “Watch your back” with a lion emoticon. AKA later deleted the tweet, leading to Cass clapping back with a line from his 2015 diss track “Beef” aimed at AKA. You know, just for control. Every time you tweet something and delete it I forgive you…………..